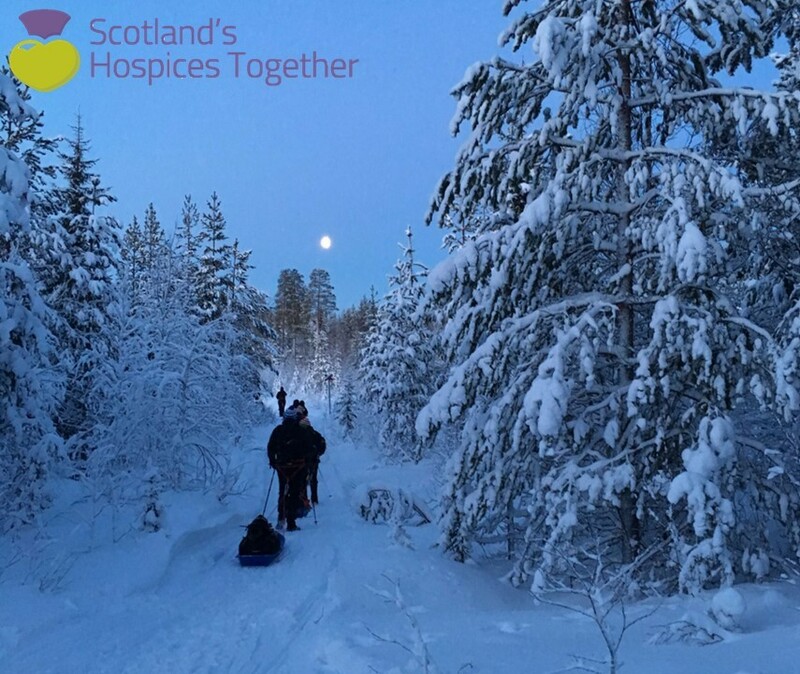 What is Scotland's Hospices Together? Nine of Scotland’s independent hospices and Children’s Hospices Across Scotland (CHAS) have come together to form a national partnership to generate support and highlight the important work of hospice care in Scotland. The partnership involves independent hospices from across Scotland who provide free, person-centred, palliative and end-of-life care and support to more than 20,000 patients and families every year. We hope that by working together our local message can be heard nationally, helping us to raise the vital funds we all need to support and care for our local communities. Help raise funds for your local hospice by hosting a barbecue at home, work or local gala days this June! Or why not shake up some ‘sizzling’ cocktails or take a picnic down the beach in aid of the hospice? Sizzle this summer and support your local hospice in this fantastic campaign ‘The Big Summer Sizzle’ and remember, whatever the weather…let’s sizzle together!